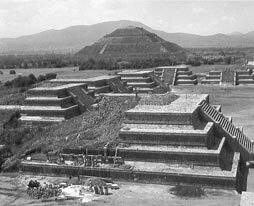 The teotihuacanos settled down in the northeast of the valley of Mexico. Owl, the Eagle, the Sparrow hawk, wild Guajolote, doves, Quetzal. the Deer, hare, Coyote and Jaguar; l Viper of Bell. 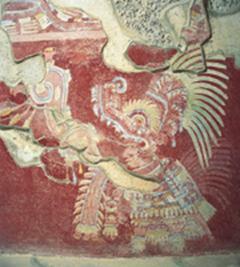 The religion was a fundamental instance in the life teotihuacana. Their gods will be those that later on would characterize most of the Meso-American divinities. It is possible to distinguish Tláloc (God of the Rain), Quetzalcoatl (the Feathered Snake), Xipe Totec (God of the Fertility), Huehueteotl (the old God of the Fire), among other. 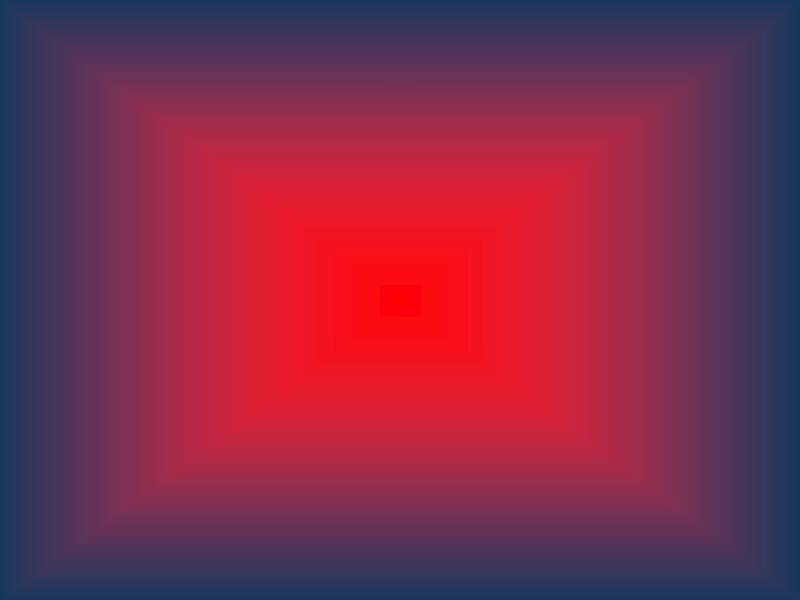 The cults in the sun and the moon is strongly represented by the pyramids that today takes its names and that they occupied central points in the layout of the city. Also, there was a great concern for the cult to the water, as much the celestial (rain) water as the terrestrial (slopes, rivers and lakes) one. They also adored the snake, to the jaguar and the birds falcónidas. The priests were represented in statuettes and ceramic paintings with so much frequency as they were it the gods, being clear their importance in the daily life. The sepulchres of the characters of social bigger hierarchy were generally made in ritual areas, as temples or pyramids, and they were accompanied by numerous ceramic offerings, stone objects and, very commonly, of masks of stones semipreciosas. Although one doesn't know a lot of envelope this topic of this culture, if one knows that the buildings were built in relation to mathematical and astronomical calculations. 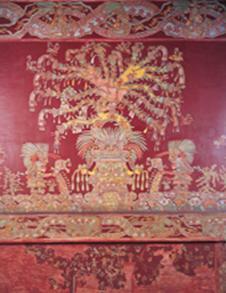 Their palaces were richly adorned by paintings murals where the figures of certain animals, the gods and other characters related with the religion were represented. The rest of the population lived in constructions that consisted on apartments of a single plant in those that ended up joining between 60 and 100 individuals. You ended up building more than 2.000 housings of this type.